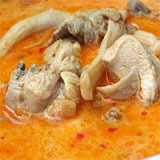 Chicken Coriander Curry is a very popular recipe. 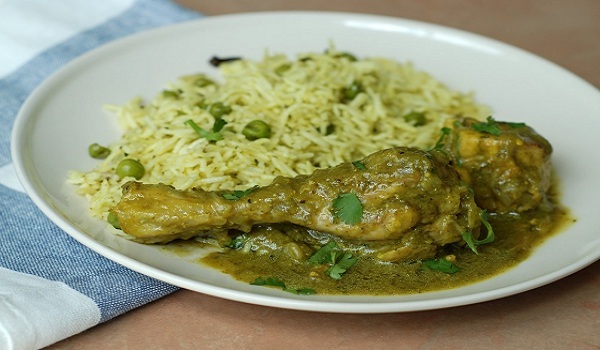 Learn how to make/prepare Chicken Coriander Curry by following this easy recipe. 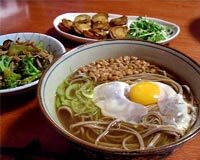 Dry Beef is a very popular recipe. 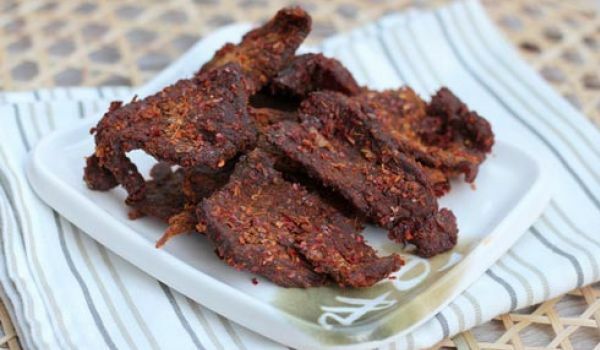 Learn how to make/prepare Dry Beef by following this easy recipe. 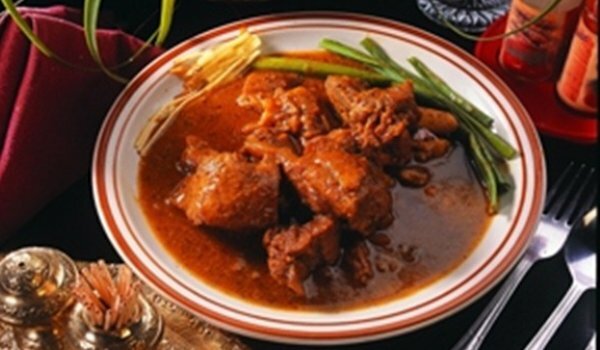 Lamb Liver is a very popular recipe. 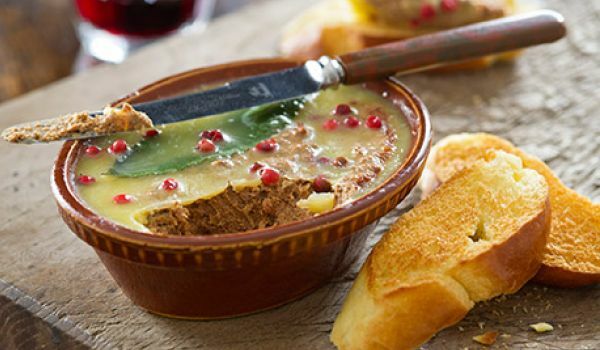 Learn how to make/prepare Lamb Liver by following this easy recipe. 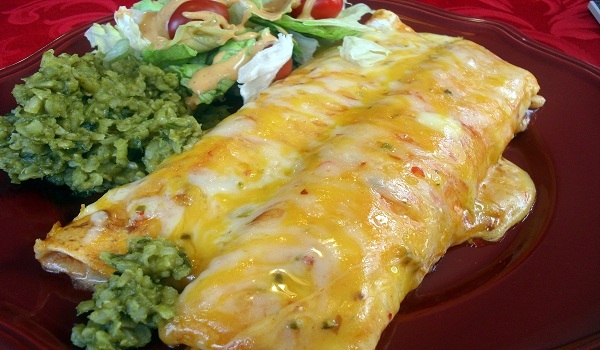 Delight your senses with this original runza recipe that is guaranteed to thrill your taste buds. Learn how to make/prepare Runza by following this easy recipe. Beef Cakes is a very popular recipe. Learn how to make/prepare Beef Cakes by following this simple & easy recipe. Brain Fry is a very popular recipe. Learn how to make/prepare Brain Fry by following this easy recipe. Chicken Fricassee is a very popular recipe. Learn how to make/prepare Chicken Fricassee by following this easy recipe. 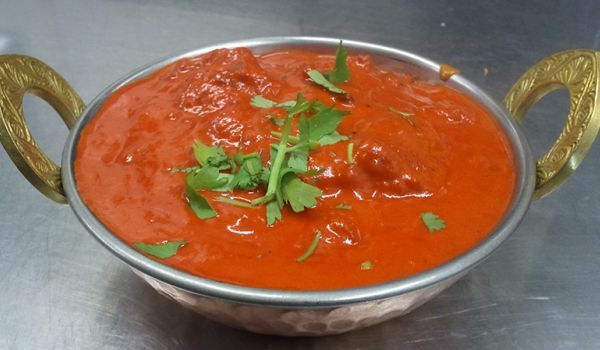 Lamb Masala is a scrumptious and flavorful delicacy. Learn how to make/prepare Lamb Masala by following this easy recipe. 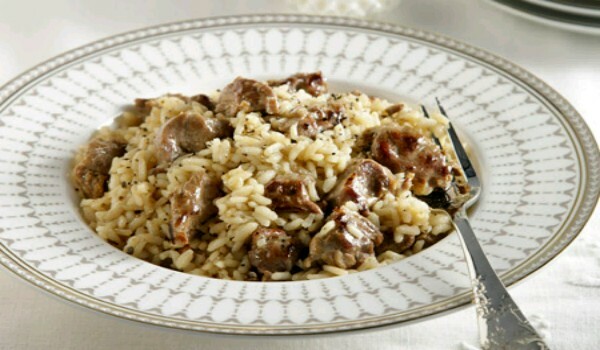 Lamb Kleftiko is a very popular recipe. 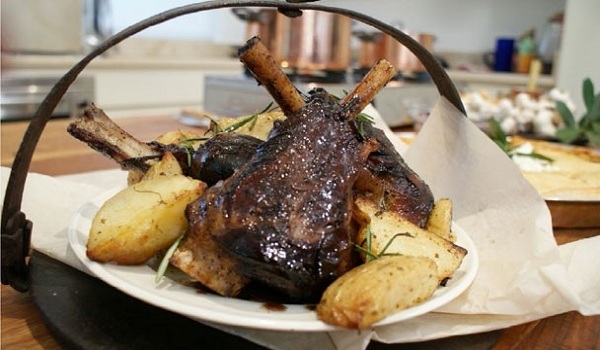 Learn how to make/prepare Lamb Kleftiko by following this easy recipe. Ground Beef Curry is a very popular recipe. 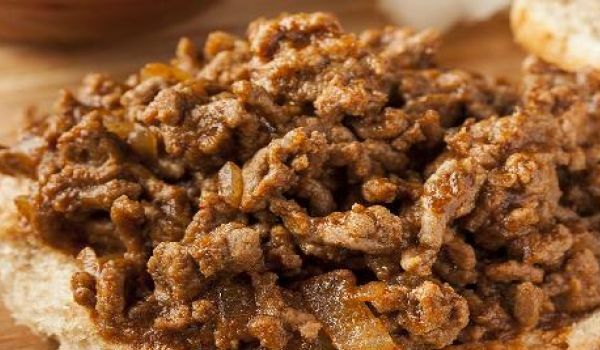 Learn how to make/prepare Ground Beef Curry by following this easy recipe. 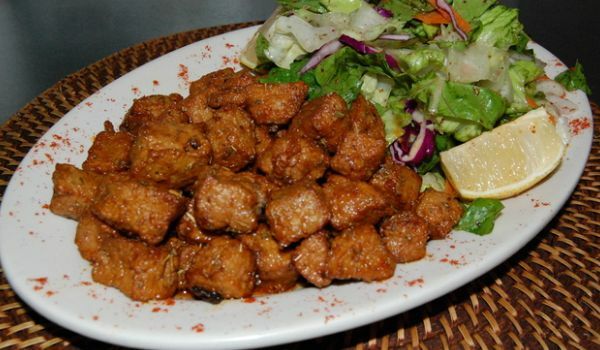 Fried Liver is a very popular recipe. 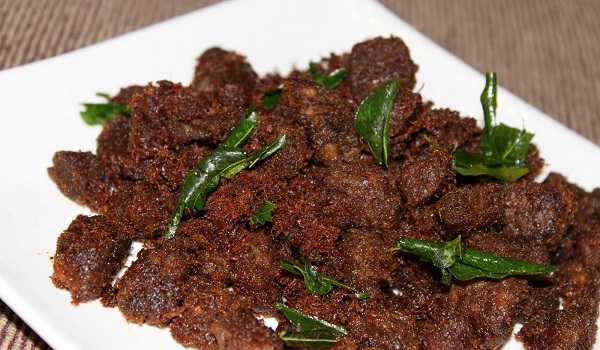 Learn how to make/prepare Fried Liver by following this easy recipe. Hot and Sour Chicken Soup is a very popular recipe. Learn how to make/prepare Hot and Sour Chicken Soup by following this easy recipe. Masala Chili Fry is a tempting recipe for all the lovers of spicy, non-vegetarian food. 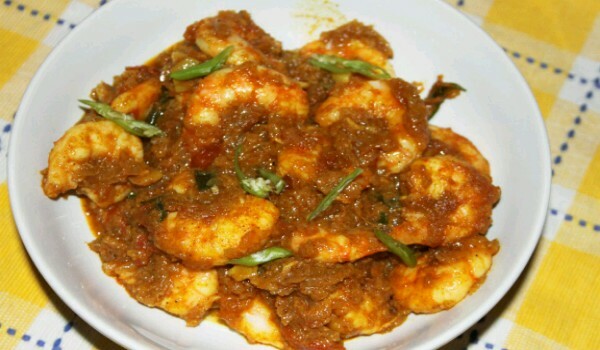 Learn how to make/prepare Masala Chili Fry by following this easy recipe. 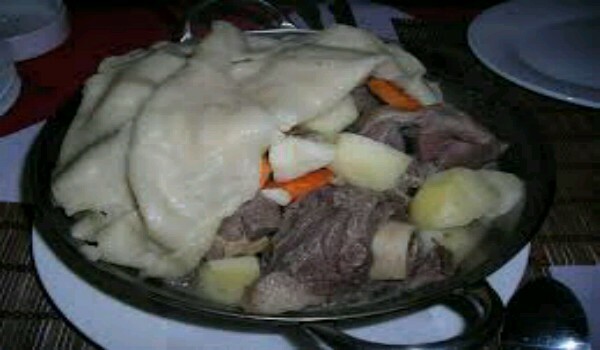 Khorkhog is a popular dish among the nomads in the Mongolian countryside. Learn how to make/prepare Khorkhog by following this easy recipe. Atzem Pilaf is a very popular recipe. Learn how to make/prepare Atzem Pilaf by following this easy recipe. Heart Kebab is a delicious recipe. Learn how to make/prepare Heart Kebab by following this easy recipe. 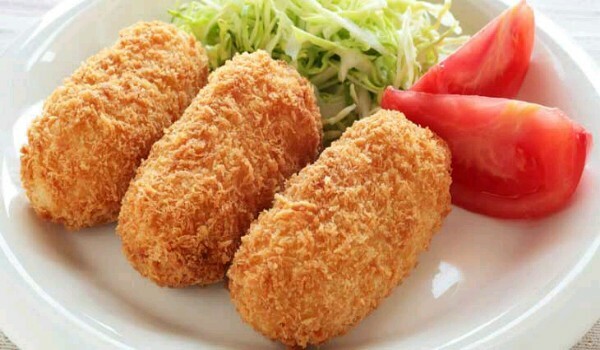 Fish Nuggets is a very delicious recipe. Learn how to make/prepare Fish Nuggets by following this simple & easy recipe. Rice Cutlets is a very popular recipe. Learn how to make/prepare Rice Cutlets by following this simple & easy recipe. Greek Yogurt Chicken makes a perfect festive delicacy. Learn how to make/prepare Greek Yogurt Chicken by following this easy recipe. Bifteki is a very popular recipe. 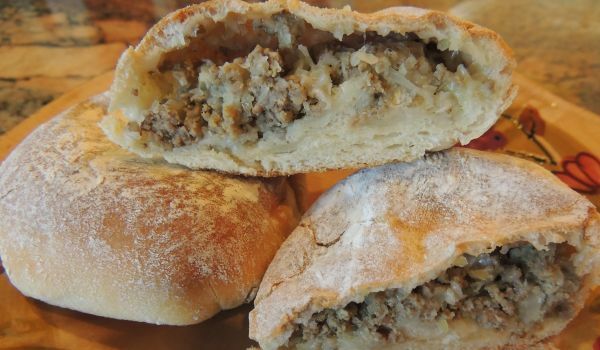 Learn how to make/prepare Bifteki by following this easy recipe. 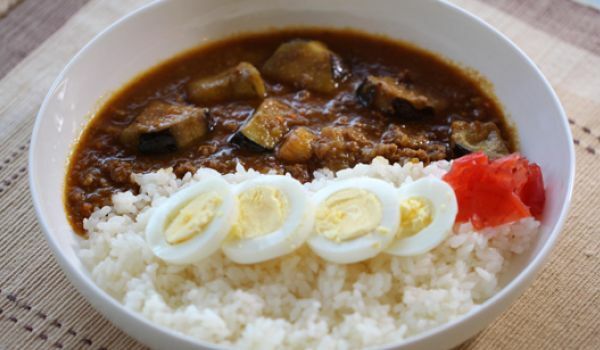 Kaya Attirachi Curry is a very popular recipe. 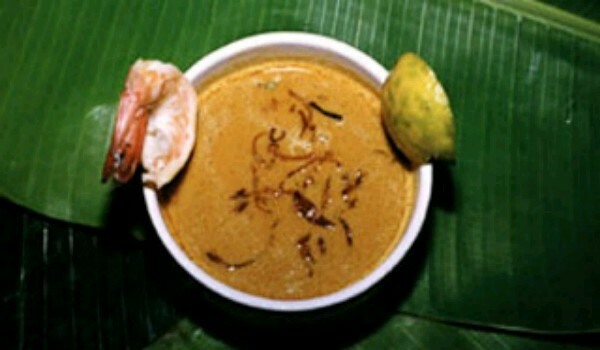 Learn how to make/prepare Kaya Attirachi Curry by following this easy recipe.